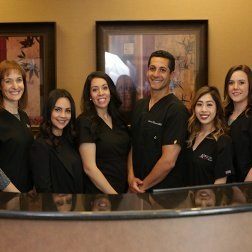 The Atrium Family Dental team is always working hard to not only provide reliably high-quality treatment, but also develop friendly, long-lasting relationships with our patients. We can’t wait to welcome you in! 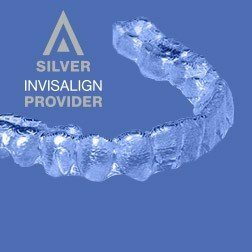 Why Choose Atrium Family Dental? No two smiles are the same, and everyone has different ideas in mind for their ideal oral health and happiness. Here in New Lenox, our team sees every person as a PERSON first, not just a set of teeth. We’ll work closely with you to understand your personal vision and any concerns you’re facing, designing a treatment plan from our comprehensive menu of services that’s the perfect match. 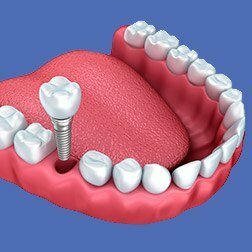 Whether you need extensive specialty treatment like dental implants for tooth replacement or just a simple cleaning, your satisfaction is always our top priority. 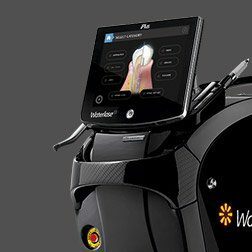 Are you seeking modern, high-quality care for your teeth that exceeds expectations? At Atrium Family Dental, our doctors can’t wait to help you achieve health and aesthetic improvements that stand the test of time. Dr. Albert, Dr. Stylski, and Dr. 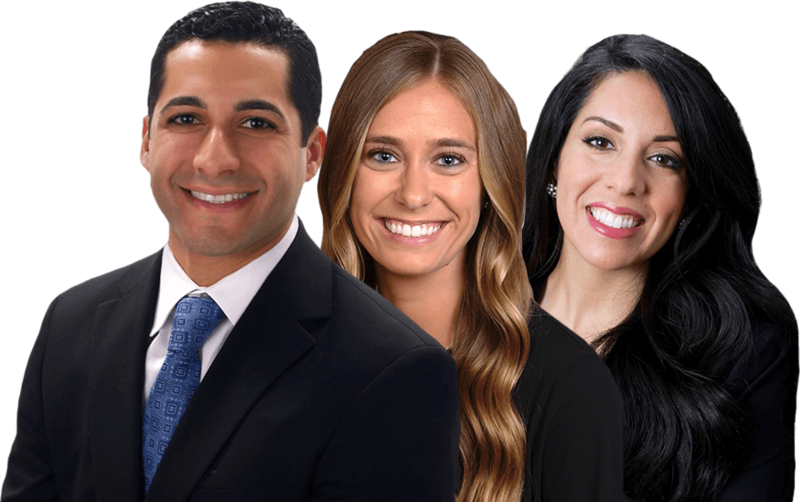 Snow all take the time to stay up-to-date with the latest education and technologies in the dental field, and they also work together closely to ensure that every patient receives the personalized and compassionate approach they need to smile brighter. *New Patients Only. Not valid if gum disease is present. No cash value. Restrictions apply. One per lifetime. Cannot be combined with other offers. Call for details. 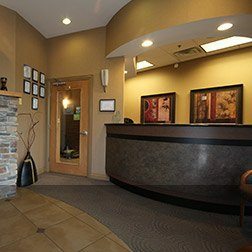 Our team at Atrium Family Dental is always happy to work with patients when it comes to the financial aspects of treatment. We work with several major PPO insurance providers, filing claims and maximizing benefits. No insurance? Low-interest payment plans are also available through CareCredit.